We grabbed 5 minutes with award winning children’s book author Julia Donaldson who recently visited South Africa for a whirlwind tour and two concerts. 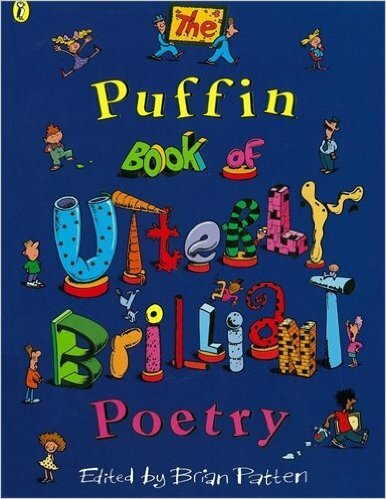 You’ve said that reading poetry as a child had a big influence on you. 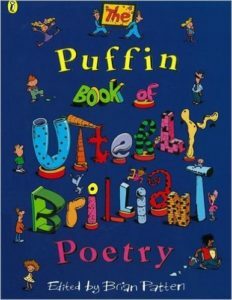 Could you recommend a poetry book for young children to read? What would you say to children to encourage them to read? You can take a flying leap into the pages. ‘I opened a book and in I strode. 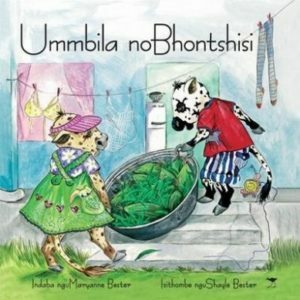 Which of your books should newcomers to your work start with and why? 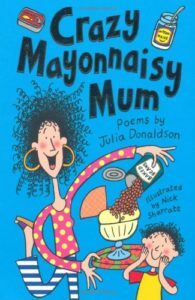 We love The Rhyming Rabbit and the children know the refrain, ‘You go? Oh no! Oh Woe. Oh sorrow.’ It’s become a family saying. 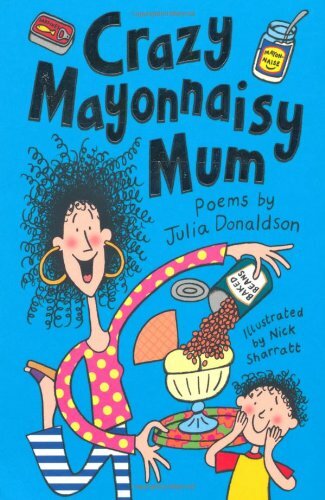 Is there a line from one of your books that you or your family find yourself repeating? 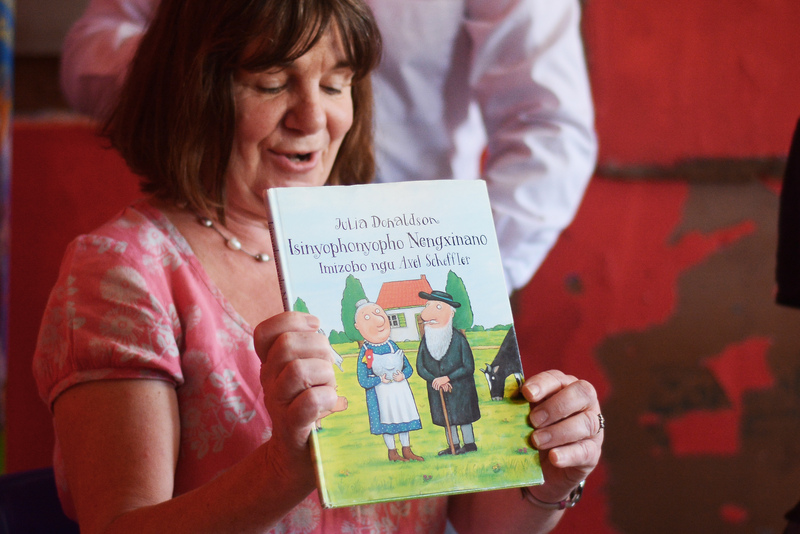 What’s next for Julia Donaldson? 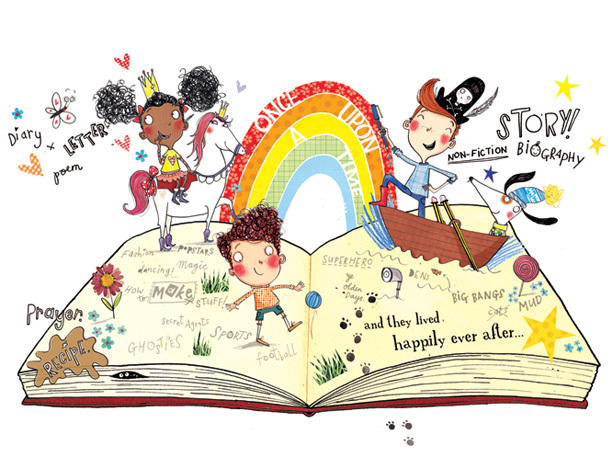 In the pipeline (as well as the two baby books I’ve already mentioned) are: a sequel to Zog (Zog and the Flying Doctors), a book called The Detective Dog illustrated by the wonderful Sara Ogilvie – this is a new partnership; and The Giant Jumperee, my first collaboration with the legendary Helen Oxenbury. Julia and Malcolm Donaldson at a Nal’iBali reading club in Phillipi, Western Cape. Pics courtesy of Valentina Nicol. 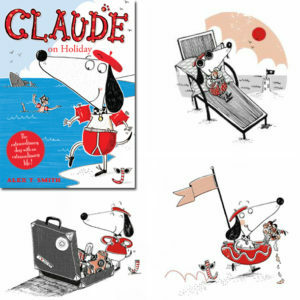 Alex T Smith, the impossibly talented author and illustrator of the Claude series of books as well as a host of others. 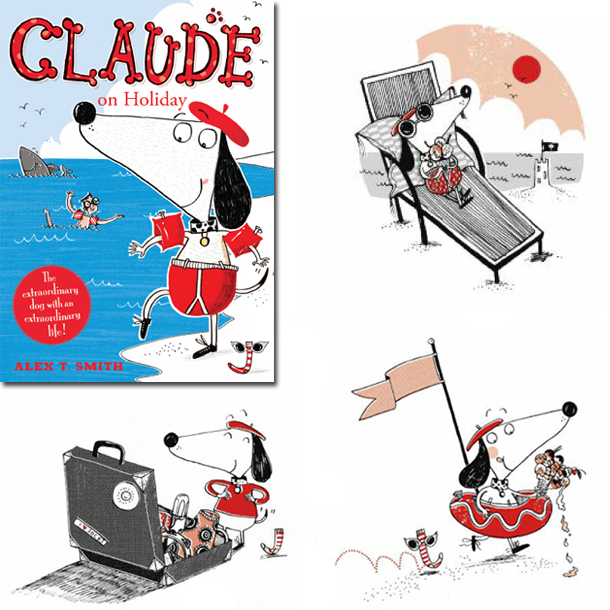 Claude is a lovable dog who goes on all sorts of adventures with his companion, Sir Bobbly Sock. Read the review here. Alex is an enviably talented author and illustrator who was noticed even before he graduated with a Degree in Illustration. He won second place in the Macmillan Prize for Children’s Picture Book Illustration in his final year and began his first commission as he put his degree show up. 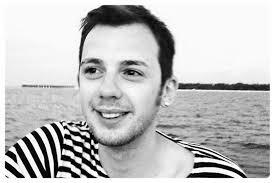 Since then he’s gone on to work for a wide variety of clients not just in the publishing industry, as well as writing and illustrating his own picture books, many of which have won prizes and have been read on TV during the Bedtime Hour on the CBeebies channel. When not working Alex says he enjoys doodling in his sketchbook, reading, people watching and eavesdropping. 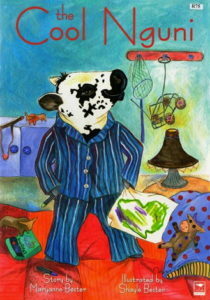 He is also a big fan of cake and a nice cup of tea. He lives with and under the constant ‘supervision’ of his canine companions – two very tiny, very naughty chihuahuas (Coco and Mr. Bongo) and an ancient and very bossy Yorkshire Terrier – Lucy Locket. 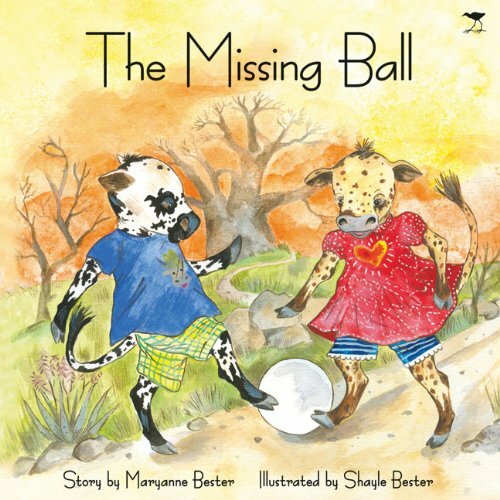 South African children love the tales of the Nguni Cow family, as told in the series of books, The Cool Nguni, The Long Trousers and The Missing Ball. 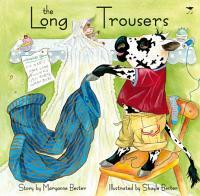 Maryanne Bester grew up on a Free State farm, where her father farmed cattle and sheep. She graduated from the University of Natal in Pietermaritzburg, majoring in dramatic arts. 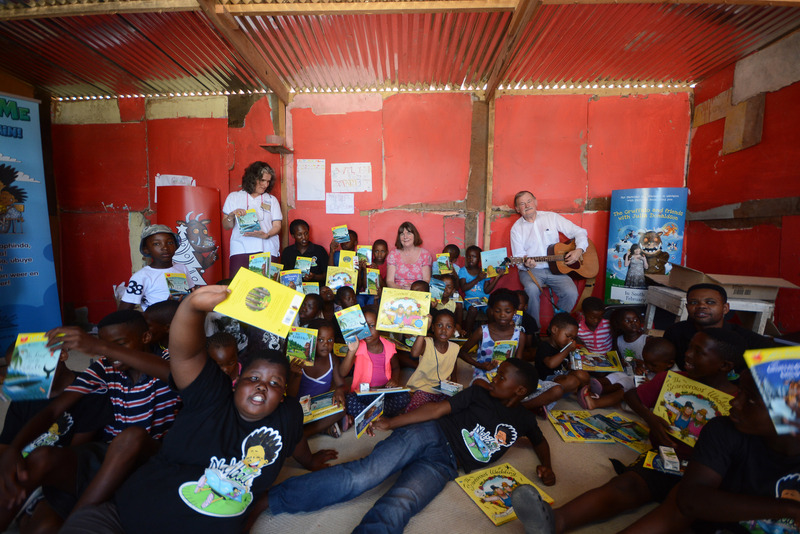 Together with her sister, Shayle, they run a company as decorative painters and illustrators, specialising in children’s art. 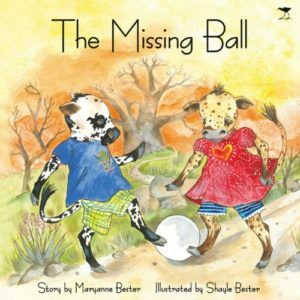 In 2007, Exclusive Books and IBBY SA awarded the Bester sisters, Maryanne and Shayle, the joint award in the category A tale of individuality for their originally hand-painted illustrated children’s book, The Cool Nguni. The award is given in recognition of the best children’s book writers and illustrators in South Africa.